Find below all the accessories you may need to give your surface cleaner a brand new look! If you are replacing a surface cleaner caster for BE-2000WAWS, or BE-2400WAWS, the casters have been switched to a universal caster. 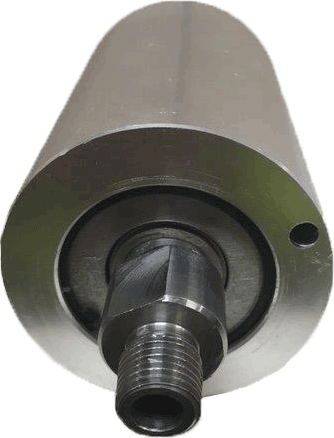 This caster will fit your old units but we recommend replacing all four for optimal performance. If you are replacing casters on BE-1800WAW purchased prior to September 2009, you need to replace the brackets and casters with the new universal bracket and caster set (85.790.031). 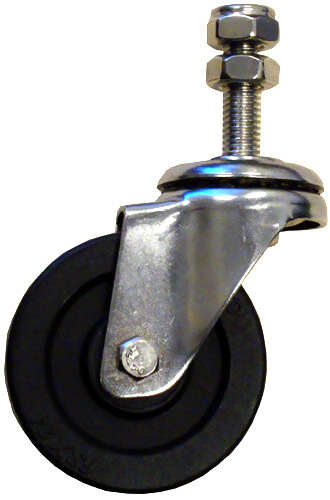 If you have purchased BE-1800WAW after September 2009, the universal casters can be used. Please call if you need further assistance. 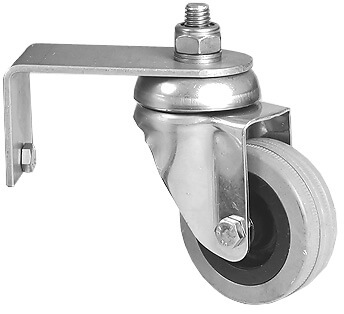 Stainless steels, heavy-duty 2 1/4” casters are made to withstand harsh working conditions. These casters are height adjustable to allow for a side to side sweeping action. Stainless steel 2 1/4” casters made to fit on Mosmatic FL-P series surface cleaners. Constructed with stainless steel guard for extra strength and stability. Heavy-duty 2 1/4” stainless steel casters that include custom mounting bracket to enable easy maneuvering even through the toughest areas. Made to fit on Mosmatic FL-ER series surface cleaner. Heavy-duty 2 1/4” stainless steel casters that include custom mounting bracket to enable easy maneuvering even through the toughest areas. Made to fit on Mosmatic FL-C series surface cleaner. This kit comes with four (4) casters and four (4) brackets. Replacement nylon brush skirt for our surface cleaners series. 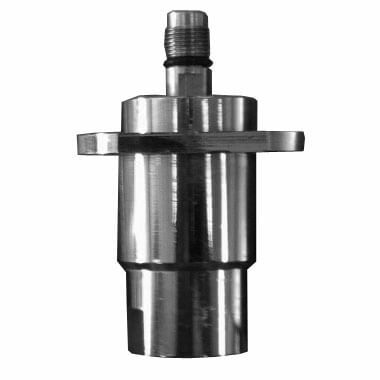 This swivel can be used for both ASC21" and ASC24" surface cleaner. This swivel can be used for both UWSC21S and UWSC24S surface cleaner. Replacement rotary arms for our surface cleaners series. Replacement nozzles for our surface cleaners series. To determine the size of the orifice needed for your pressure washer or see the table to choose the right nozzle for your machine. Protects the system from contaminants in the water. Built from stainless steel material. Easy to clean. 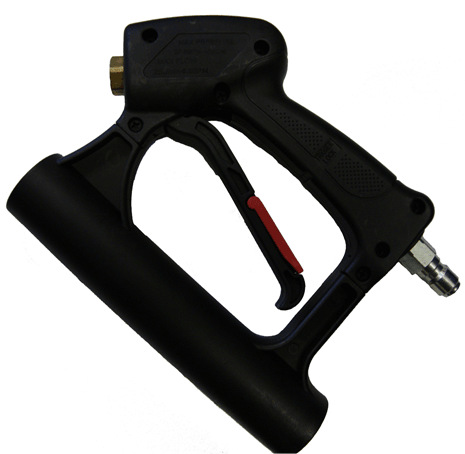 Replacement spray guns for our surface cleaners series. Spray gun kit for ASC21 and ASC24 surface cleaners. Create a whole new machine by upgrading your surface cleaner with a 30” high pressure wand. 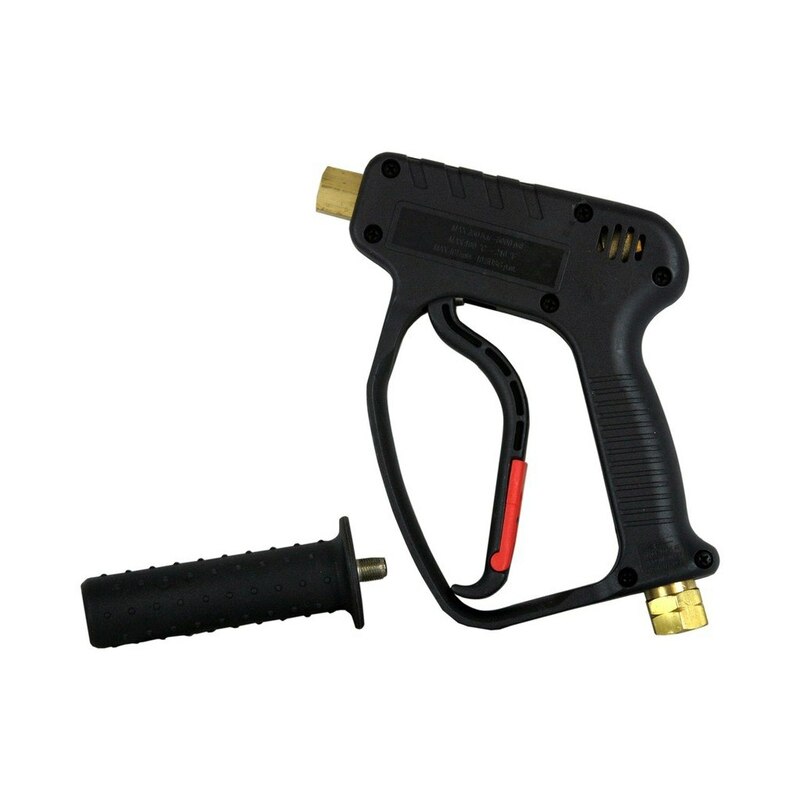 Wand easily attaches with a quick connect to your existing gun. Nozzles sold separately. Replacement hose for our surface cleaners series. Replacement lower handle assembly for our surface cleaners series. Replacement Lower Handle 20"SS & 24"
Replacement upper handle assembly for our surface cleaners series. Replacement Upper Handle 20"SS & 24"
The Roof Cleaner DR-520 is an industrial quality tool specially designed for efficient, high pressure roof cleaning while keeping the operator in a safe operating area. Protects the system from contaminants in the water. High pressure water brooms are powerful, reliable and universal in pressure washing driveways, boat decks, flat surfaces and more. Used to clean flat surfaces quickly, easily and evenly.